Older residents of Sutton may recall The Nightingale's previous incarnation as The Jenny Lind, named in tribute to a Swedish Opera singer of the same name who became famous in the 19th Century for her stunning singing performances. 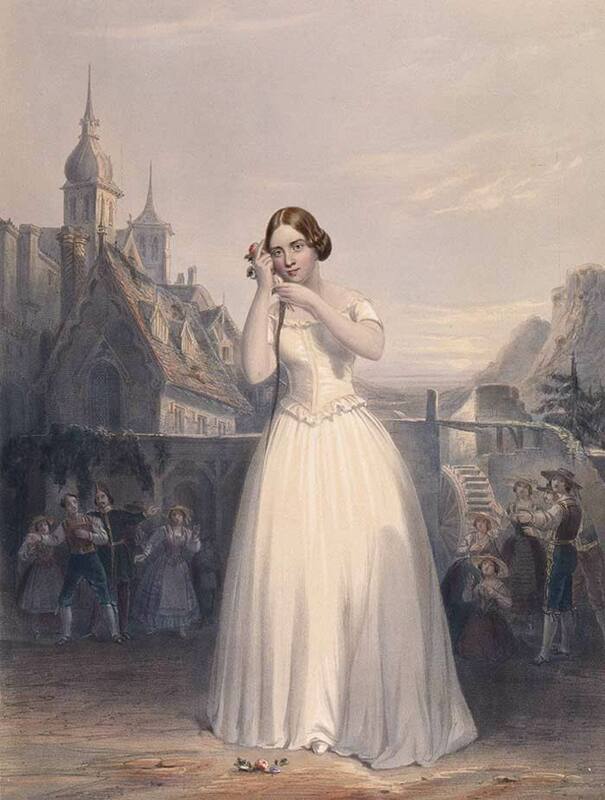 At the age of 23, Jenny Lind went to perform in Dresden and when Queen Victoria visited the city the following year, she sang at the festivals held in the queen’s honour. As a result of this success in Germany, Lind then went onto tour the world and 1847 she went to London and was enthusiastically received by all. Her successful tour of the UK, her philanthropic lifestyle after her success and the fact she spent time living in Malvern in Worcestershire towards the end of her life led to many establishments naming themselves after Jenny Lind in honour of her talents and generosity. Jenny Lind was also know as the 'Swedish Nightingale' and it is through that nickname that her name and legacy lives in the pub's newer name.